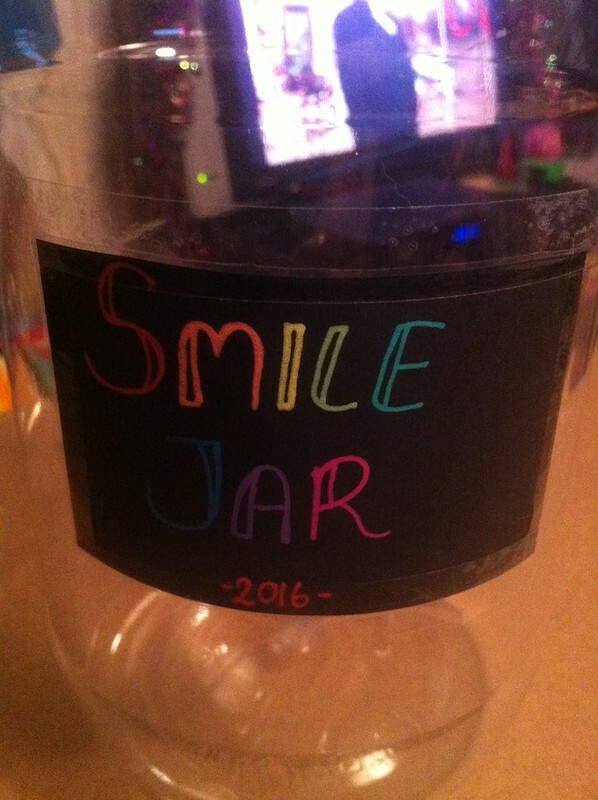 One of my yearly challenges this year was the Smile Jar. A beautiful idea in theory. 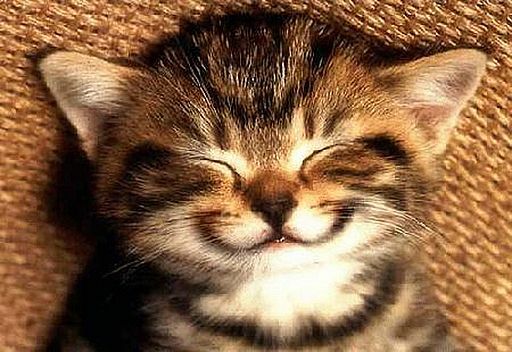 You add a penny every time something makes you smile, and it helps you to realise that life isn’t so bad after all. 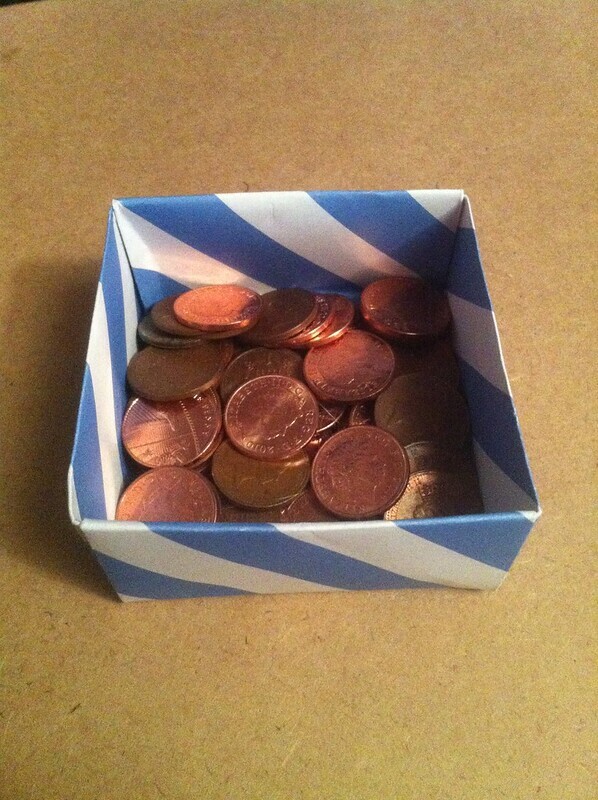 …I established a collection of pennies. And then I waited for the new year. Half way through January 1st I encountered a problem. 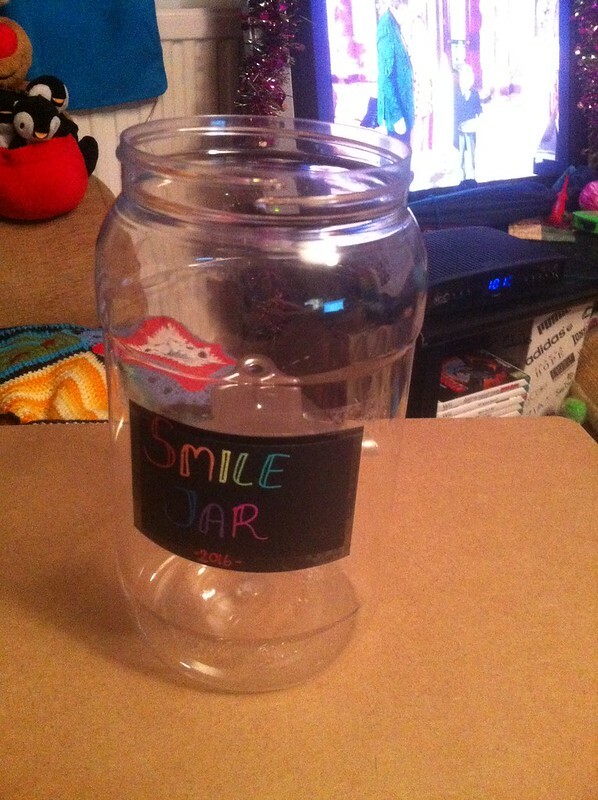 I had no idea how many times I had smiled. I know a lot of things had made me smile, but what were they? How many things? By half way through January 2nd I was completely flustered. I couldn’t keep track. I suppose there is a challenge/positive benefit itself in focusing on your own facial expressions – but all it was doing was winding me up. I like to keep track of things. I have lists, and plans, and plans for lists. Not being able to keep track of this was likely to drive me bananas. And so, as apparently has become tradition, I have given up on one my yearly challenges. This entry was posted in Health, Yearly Challenges. Bookmark the permalink.